With many in the music industry using tech advancements to help them in their creative process, a variety of smartphone apps have become more and more popular with bands ands. That said, their abundance has made choosing the right one daunting. Here we look we look at the top ten best iOS apps that can help in the creative process. In our constantly expanding technological landscape, many musicians, songwriters, and producers use computer applications to aid in their creative process. Whether you’re using a DAW (Digital Audio Workstation) such as Ableton Live or Logic Pro, or posting your rough works on SoundCloud in order to get feedback, if you’re making music, you’re most likely using technology to your advantage. Over the past few years, smartphone apps have become increasingly more popular with musicians, and have even led to the blossoming of producers like Steve Lacy, whose iPhone beats, made in Garageband, eventually led to him working with Kendrick Lamar and Tyler, the Creator. Whether you’re just getting into experimenting with sounds and softwares, or you’re a seasoned professional, using apps to help with your creative process can be both enticing and daunting. And app stores have become saturated with a multitude of options that can vary greatly in quality. In order to help you navigate this new landscape, here are ten of the best apps on iOS that can help you with your songwriting or recording/mixing processes. 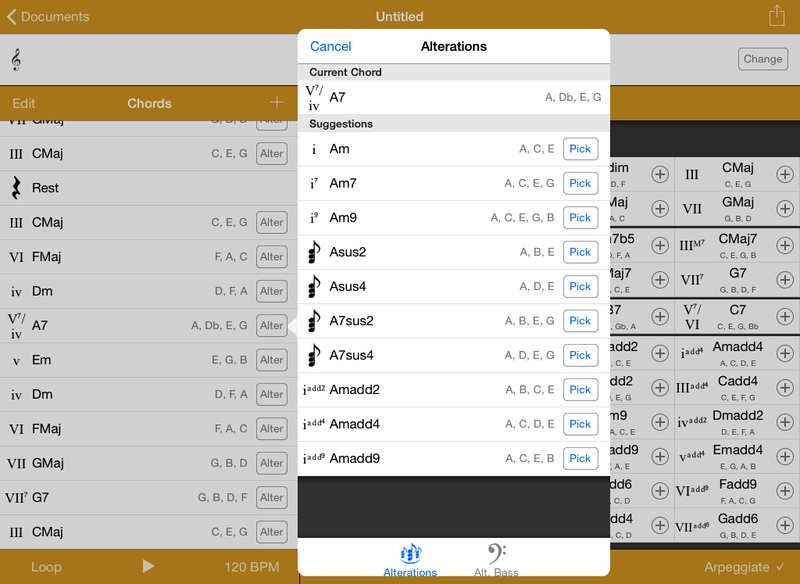 Here’s an app that helps with writing chord progressions. It allows you to create really nuanced progressions, including some borrowed chords and secondary dominants, and helps you go beyond your typical I-IV-V-I. It also features numerous types of scales to help you figure out unique melodies. Somewhat simpler and more straightforward than Suggester, this songwriting appfocuses on chord progressions, but also has the ability to change the key and tempo of whatever progressions you come up with, for instant modulation! Although this app is the most expensive on the list, it is perhaps the most useful one for bands — allowing you to keep track of complex chord charts and lyric sheets and turn seamlessly them into setlists. OnSong is ideal for live performance in that it includes AirTurn wireless bluetooth sync capabilities, plus it syncs to Dropbox so that you can send tracks and setlists to your bandmates. 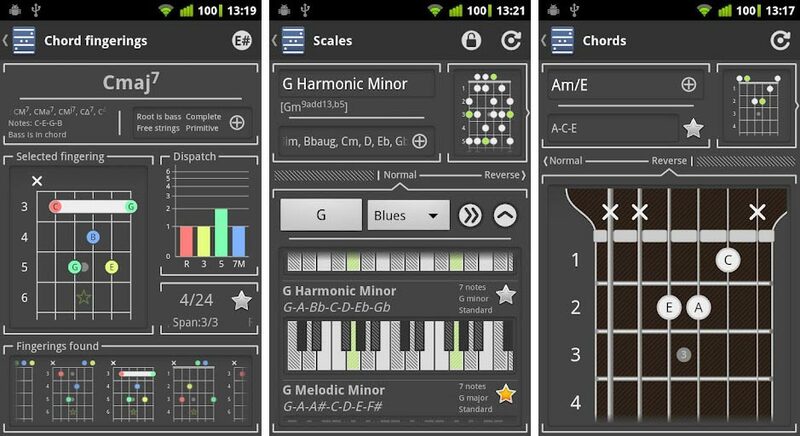 Particularly useful for guitar players, this app, aptly titled Chord!, lets you drag and drop chords to make make progressions, as well as export your chords and lyrics to a PDF. The app also helps you with specific fingerings, if a chord you’re using is unfamiliar to you. On Songwriter Pad, you’re able to generate lyric ideas based on different categories of emotions. 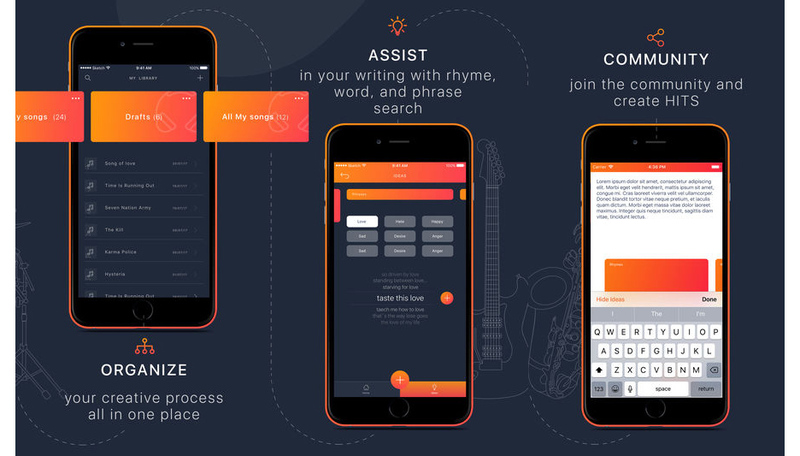 If you’re looking for phrases or rhymes that are sad, mournful, angry, or joyful, this app will help you find the lyrics that are stuck on the tip of your tongue. The app has also been used by several professional songwriters, including Grammy award winning artist Gary Baker. Hum organizes all of your song ideas by different moods, topics, keys, or tunings. It has the ability to import and record audio, and you can use it as a tuner! Hum also syncs with Dropbox, so you can open recordings you made on-the-go on your laptop or desktop later. This app is a simple four-track recorder that can help you start creating demo recordings. Once you’ve had an idea for lyrics and chords, you’re going to want to record them, without letting the inspirational moment lapse. FourTrack conveniently contains a number of useful mixing plugins as well, including an EQ, compressor, and limiter. This app takes a slightly different approach than Simple Songwriter or Suggester, in that the chords/scales you come up with all revolve around the circle of fifths. Ultimate Circle of Fifths is definitely helpful for beginners as well as songwriting professionals, because it’s a constant reminder of the myriad other harmonic options available to you. Similar to Songwriter Pad, Song.writer Lyrics Pro helps generate lyrics based on emotions, but with a sleeker interface. It can also record and import audio so you can record your ideas on the spot, wherever you are. 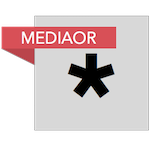 Amadeus Code is a melody generator that uses data from popular songs over the past few centuries to craft melodies based on your preference of era, rhythm, and range. You can use smart adjustments and filters to find a melody that suits your track just the way you want. The app also features cloud backup and the ability to download audio/MIDI files, as well as share MIDI to your desired DAW. Compoze Leadsheets (free), GarageBand (free), iMPC ($9.99), iMaschine 2 ($9.99), iReal Pro ($12.99) and Symphony Pro Music Notation ($27.99). Zachary Diaz is a music producer, writer, and graduate student from Nacogdoches, Texas. He is currently a master’s student of music theory at Stephen F. Austin State University, where his research focuses on production and sampling in hip-hop and popular music. He is a contributor to Martin Connor’s website Rap Analysis. He is also the co-host of the Kick Knowledge Podcast, where he and fellow hip-hop scholar Steven Gilbers discuss hip-hop music and culture, as well as interview rappers, producers, and other hip-hop figures both in the industry and in academia.